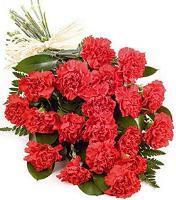 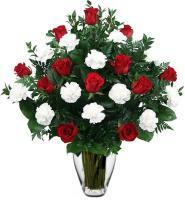 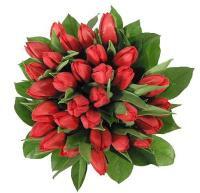 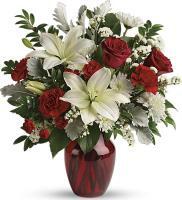 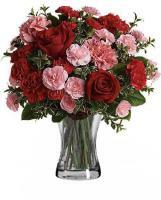 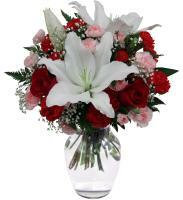 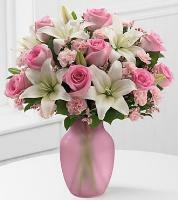 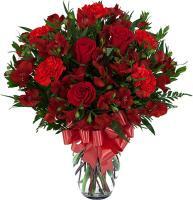 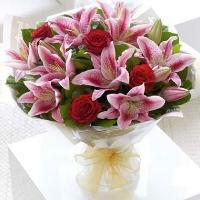 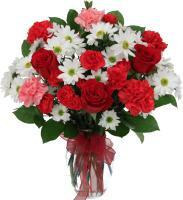 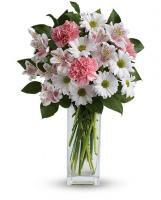 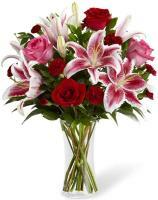 From Flowers.com.mt, you would be capable to find that our big network of florists send flowers to Panama by hand directly to the demanded recipient. 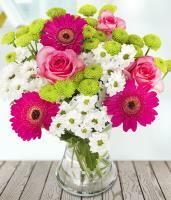 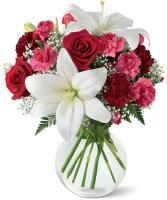 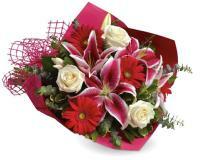 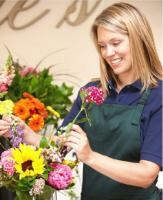 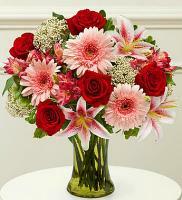 Flowers.com.mt has skilled florists, who will always offer their services in designing their unique flower arrangements alongside with freshly picked flowers so that you can convey them to your loved ones. 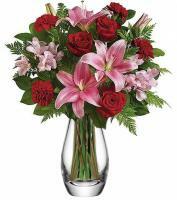 Our florists send flowers to Panama firmly according to your online order and you must guarantee to include the right postcode, full address and phone number of your recipients to allow them to offer you with fast and prompt delivery.